While all wedding planning decisions are difficult, the options for bridal bouquets are seemingly…endless. 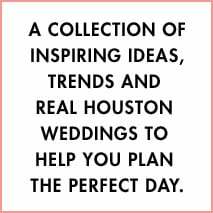 Well, we’re here to help, H-town brides! These 9 bridal bouquets from talented Houston wedding florists are among our top choices. 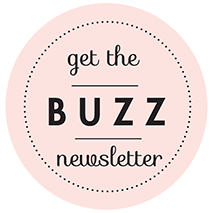 Scroll down to check out these diverse wedding bouquets, which include a magnificent purple orchid cascade bouquet (and another orchid cascade all in creamy white! 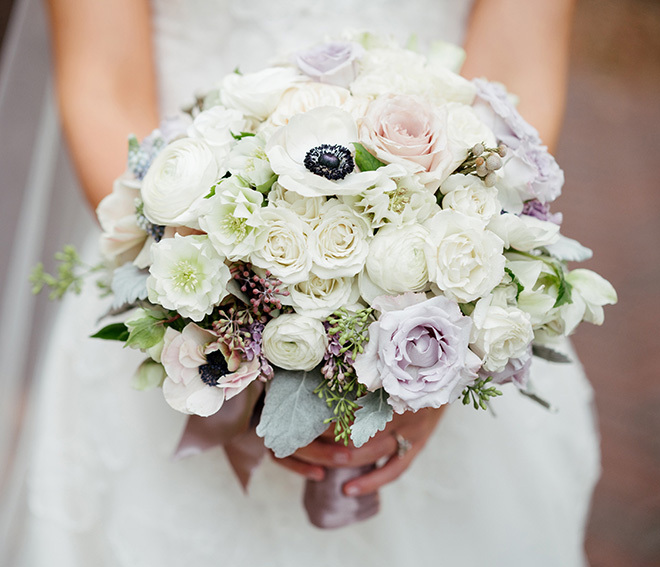 ), a lovely winter wedding bouquet in neutrals and cool greens, a lush but understated ribbon-tied bouquet in shades of lilac, blush and ivory with pops of dramatic black…and many others. 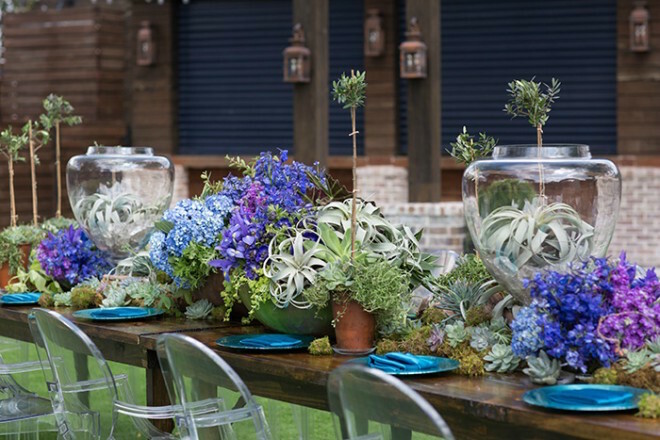 Find your bouquet inspiration, consider your wedding palette, then schedule your consultation with your Houston wedding florist and start planning your perfect arrangement!